The first of its kind, Corkcicle is an innovative product designed to keep your white wines chilled and bring your room temperature reds down to a more suitable "cellar" temperature, without the need for an ice bucket. Ice buckets often make white wine too cold, masking the flavors and complexities of the wine, not to mention they are messy and bulky. 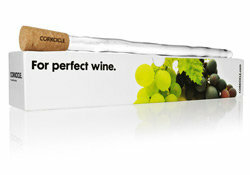 With Corkcicle, wines are chilled from the inside of the bottle so you can enjoy perfectly chilled wine every time. Simple to use, just throw Corkcicle in the freezer for 90 minutes. After pouring the first glass of chilled white, drop it in the bottle to maintain the perfect temperature. 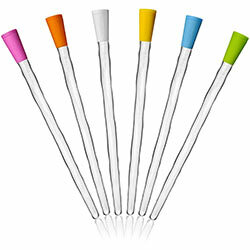 For reds, pour a taste and insert Corkcicle for twelve minutes to lower the temperature to the mid 60's. Made from BPA free plastic and non-toxic freeze gel, Corkcicle has an elegant and innovative design that keeps wine cool for a perfect glass every time. 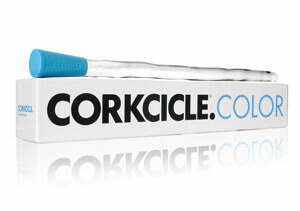 Since we launched, we've heard quite a few stories on how we first got the idea for the Corkcicle. 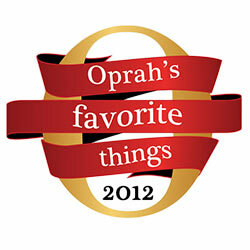 And while we wish we'd been inspired while sipping warmish wine in an icicle-rimmed Aspen chalet, that's not the case. The truth is that Ben Hewitt, Corkcicle's inventor and company founder, simply loves wine and hated that there wasn't a better solution to bothersome wine buckets. Together, the three have built a brand that represents true American ingenuity and captures the essence of the entrepreneurial spirit. Proving that great ideas still matter and that with hard work and great partners, anything's possible.